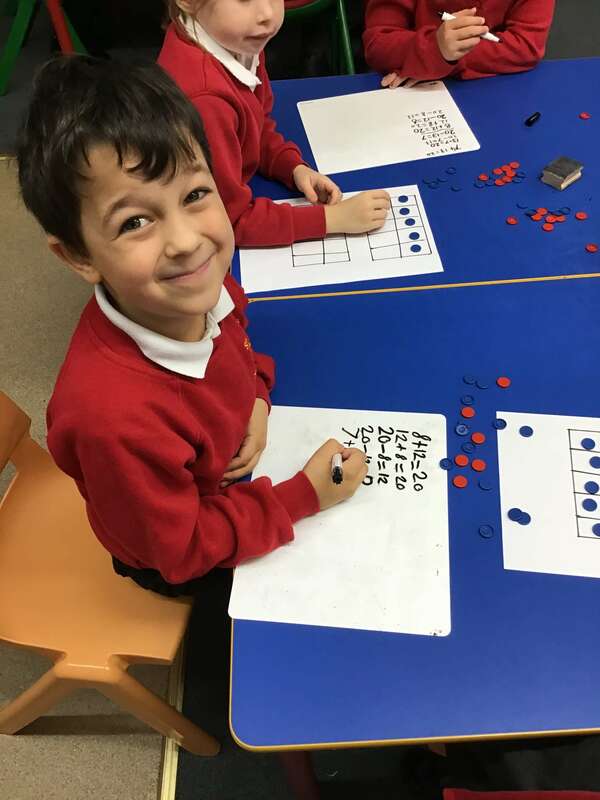 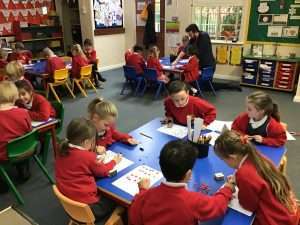 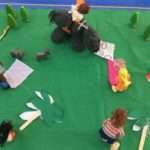 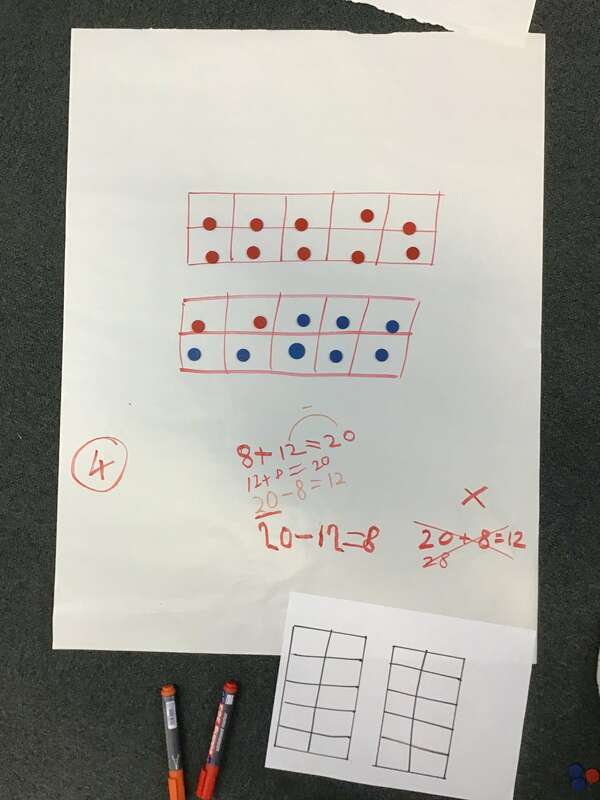 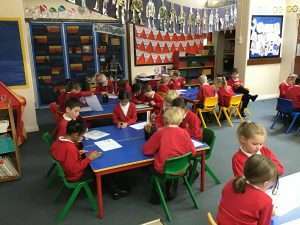 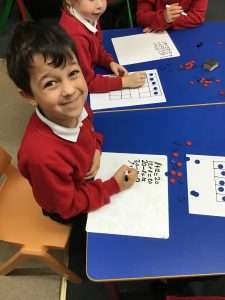 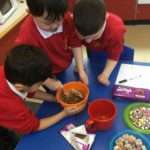 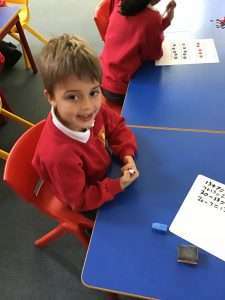 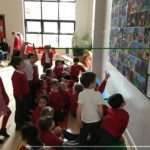 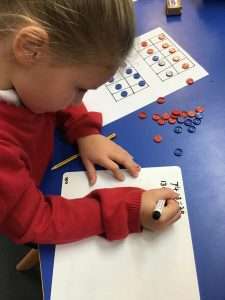 In Year 2 this week, children have started to further develop the adding and subtracting skills gained in Year 1 and apply this to fact families. 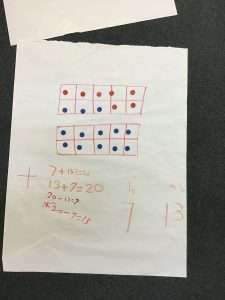 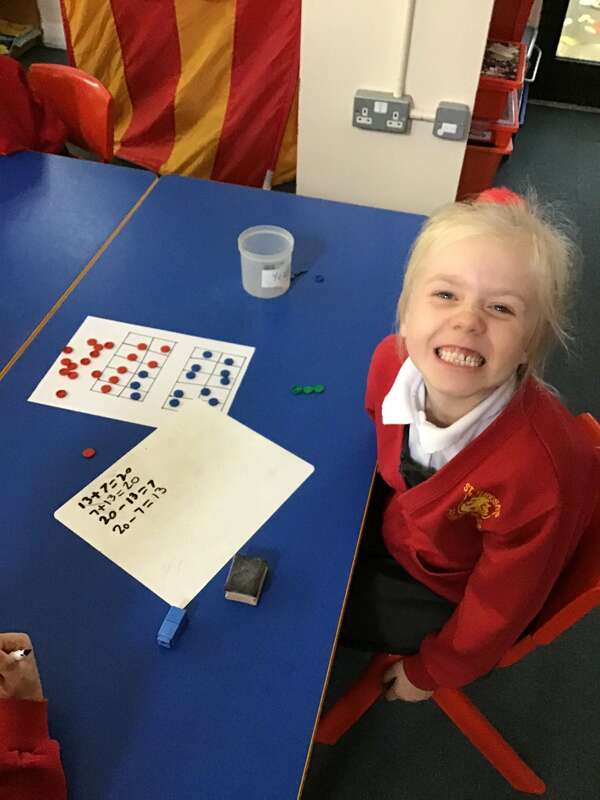 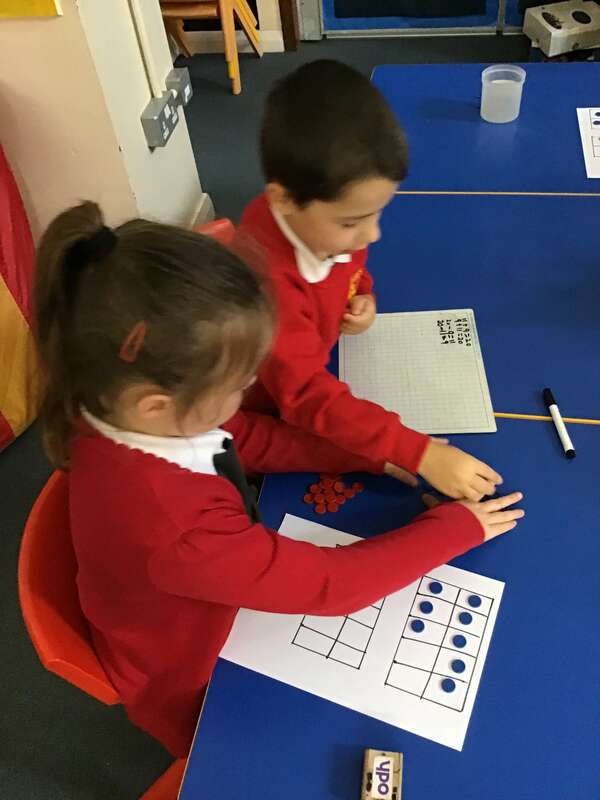 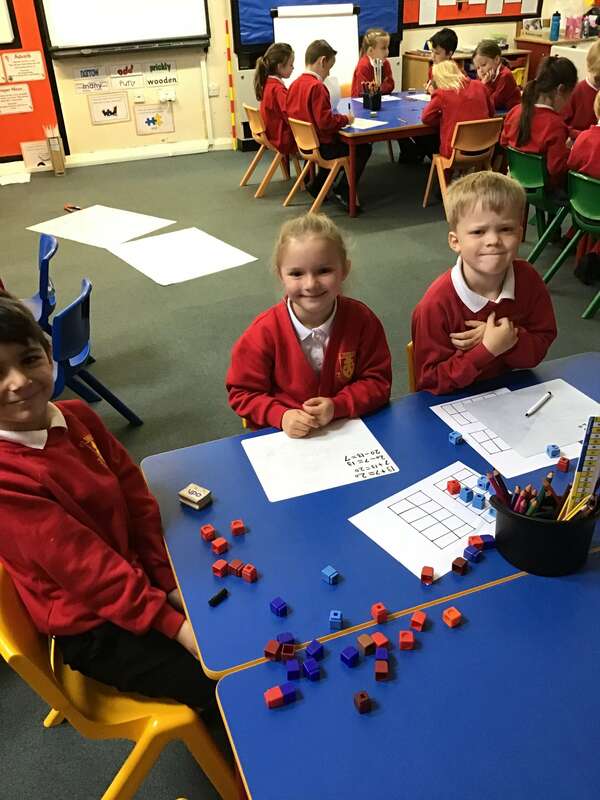 The children drew two simple 10 frames (A rectangle consisting of 10 squares) and used red and blue counters to creat a whole number i.e. 12 red counters + 8 blue counters = 20 counters in total. The children then wrote fact families for the numbers they created.